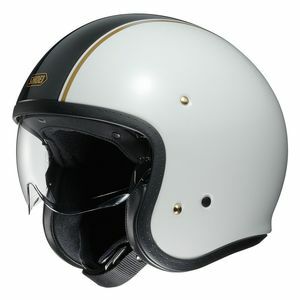 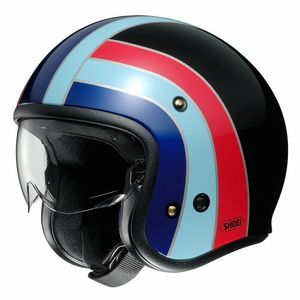 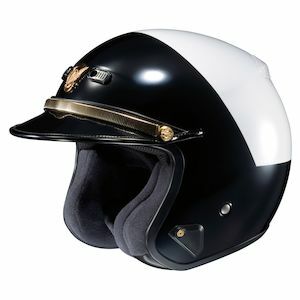 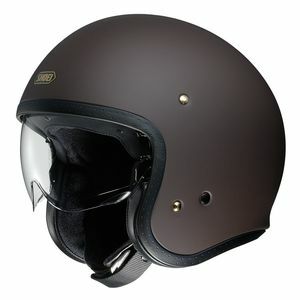 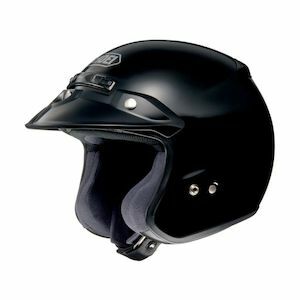 A Shoei open face helmet offers the open and windblown feeling of a full face coupled with the safety, fit and finish which is synonymous with the Shoei name. 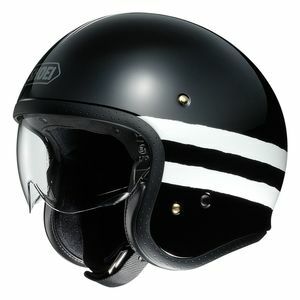 A Shoei open face helmet like the Shoei RJ Platinum-R Helmet will utilize the same construction and liner system as its full face cousins in the Shoei line. 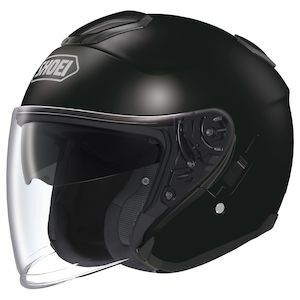 The Shoei open face helmets line offers a big step up in creature comforts compared to its less expensive entry level peers. 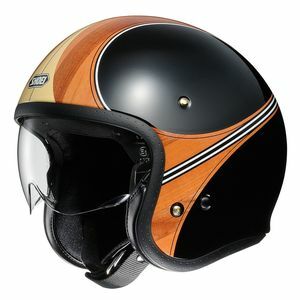 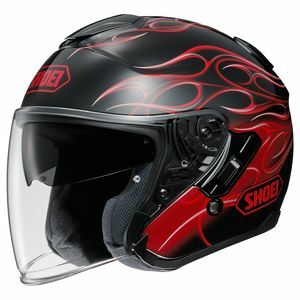 Check out our Shoei Helmets page to see our full selection of Shoei products.